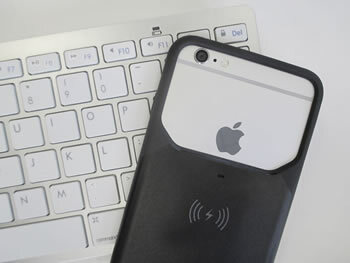 Upgrade your iPhone6/6S to wireless charging in the simplest way possible with this lightweight and tactile MFi certified case. 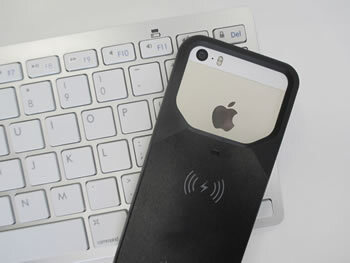 When installed, all you have to do is place the case on any Qi wireless charger to charge your iPhone wirelessly. It can't get any simpler! 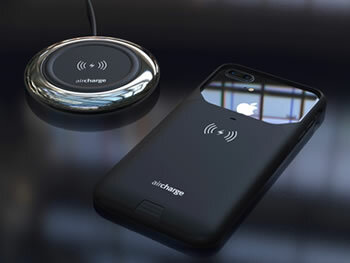 And with the Aircharge locator app and you'll get access to over 5,000 public Qi wireless charging locations worldwide. 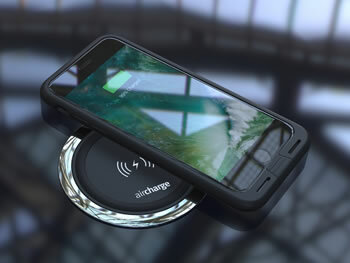 Submitted for official MFi certification for the iPhone 6 from Apple, you can be confident that with this Aircharge case, you’re getting the highest quality of manufacturing and design possible.